We're offering our customers an exclusive discount on our most premium speaker line - Palladium is the ultimate home theater hi-fi listening experience. Taking the “live” music concept into a new realm, this high-end surround sound speaker utilizes new materials, transducer advances, proprietary technologies as well as exotic styling to create a luxurious balance of performance and lifestyle. 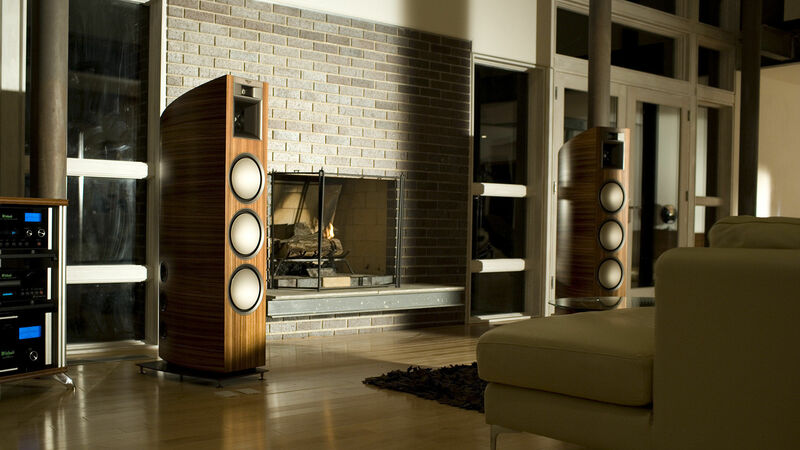 A performer unlike any other, the flagship Palladium floorstanding speaker is the ultimate expression of Klipsch —approaching aural perfection, while making a visual statement that is every bit as elegant and passionate as the sound. Offering the highest level of perfection in every respect, the Palladium Series are the best bookshelf speakers with modern-day horn-loaded technology and craftsmanship.